COMPLETE NUTRITION FOR YOUR PET! 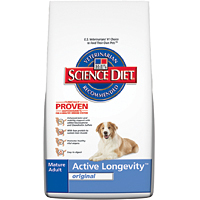 Precisely balanced nutrition for optimal health and wellness at every stage of your pet's life. 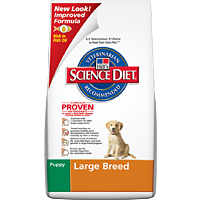 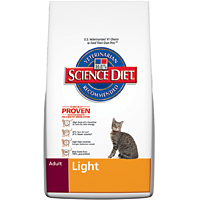 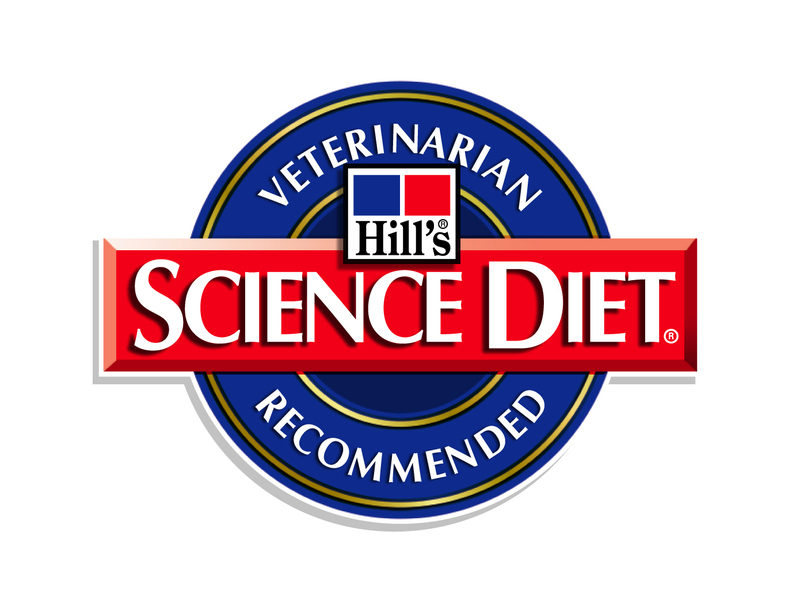 Hills Science Diet is the #1 family of complete solutions for your pet's special needs. Each food is precisely formulated to deliver 100% complete and balanced nutrition in custom varieties to match your pet's very own way of life. All Hill's Science Diet Products are 100% Guaranteed!